Angel Friliriel is an angelic dominion over the world of Rolivencia in the constellation of Lyra. She is head of the council there, and she has four female helpers under her who act as advisers, counselors, and judges for the people. They work closely with the creators of that reality, and she is full of kindness, compassion, and is the “Mother Earth” of her world. Friliriel is an angel newly being reconigzed on earth, since I am working hard before my mission ends to spread awareness of all things, heavenly. Like I have said before, The religions of planet Earth have limited the wisdom of angels, and they have centered their teachings and attention around the seven main ruling archangels. There are billions of other anels out there in the Universe. People often forget that what the teachers on Earth have called “Universal Knowledge”, was actually based on the fact that they were misled to believe that Earth itself was the center of the Universe, and they hid the truth of their being intelligent, even advanced intelligence in beings who exist beyond Earth. A good example of how many angels there are was stated in Revelations 5:11:- “You have made them into a kingdom, priests to serve our God, and they will reign on the earth. Then I looked, and I heard the voices of many angels, living creatures and elders encircling the throne, and their number was myriads of myriads and thousands of thousands”. Indeed, this is merely only an example. A myriad is simply a word meant for “countless, innumerable”. And in some cases, it represented units of ten thousand. Angels are many. Friliriel is a feline like her maker Ariel. 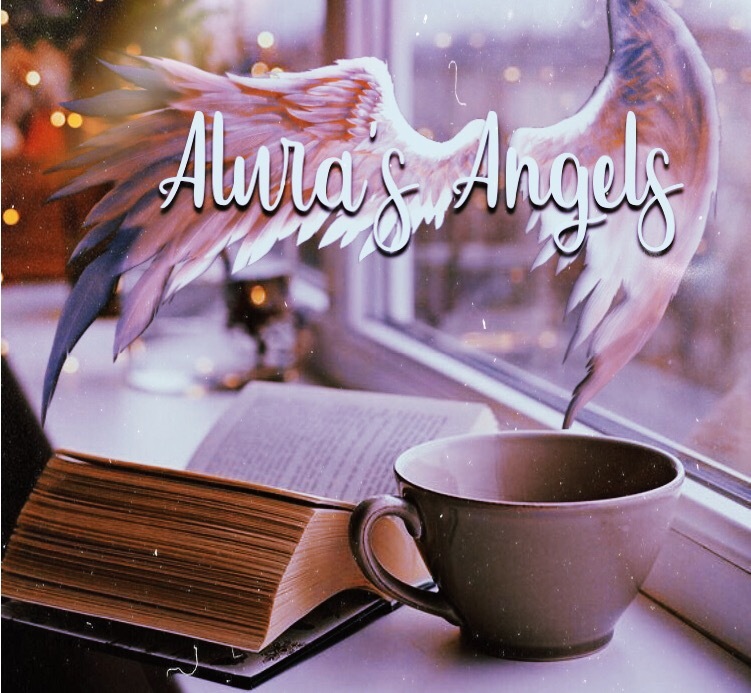 Archangel Ariel rules in the constellation of Lyra, and in doing so, she has provided each of the realities located there, with a ruler to oversee the care of the reality that they are stationed in. The Creators work hard in making them, and the rulers work hard to provide and manage for the life there. Friliriel is a Goddess like entity in the reality of Rolivencia. this is a world of humanoid felines, who are loving and full of peace. Friliriel has a feline appearance, with two large wings that drape behind her. She works in the light ray of yellow like her soul parent Ariel, who has also created many other angels. They all assist in the same legion, and so the ray of light will be similar or in the same area of the spectrum depending on the angels frequency. She does not work with Earth much, as she has a planet and inhabitants to care for. However, she is a part of the hierarchy and people could call on her, and she would receive the contact through those working below her in the hierarchy who carry the messages upwards into the higher planes. She is naturally an angel of nature. This is why she was made just for the position on Rolivencia, because it is one of the most beautiful environments and the inhabitants certainly put their heart and soul into the preservation of the planet and its needs. Friliriel and her loving kindness, inspires her people to be peaceful, full of love, and motivates them to want to make their planet a paradise. Friliriel is an angel not only of nature, but of the nature of all virtues. She helps many embody the virtues naturally, without having to try. She passes this down in her ray of light, to those who are here…under her in that ray. they too, try to inspire the better good of our planet Earth, only many are reckless and unsympathetic to its health. This is shown in litter, pollution, abuse of natural resources, and how much of the wildlife is destroyed with building projects. Her planet is not like that. They live in biodomes, and in the trees. They also do not pluck from the vegetation, and instead they take seeds to grow their own food in the city. Abuse can not be found there under her watch. This is also because there has not been any negative influences in her reality at all as there have been here. This angel is one who assists in abundance. This abundance is found in the nature of the virtues, and care of nature itself. That helps in keeping things balanced there. She is tall, and reminds me of the Egyptian Goddess, Bast. However, we know that Bast was a depiction of Ariel, in ancient times, but because of Ariel being her maker, they do bare a strong resemblence to one another. Although, Ariel is larger in her size. 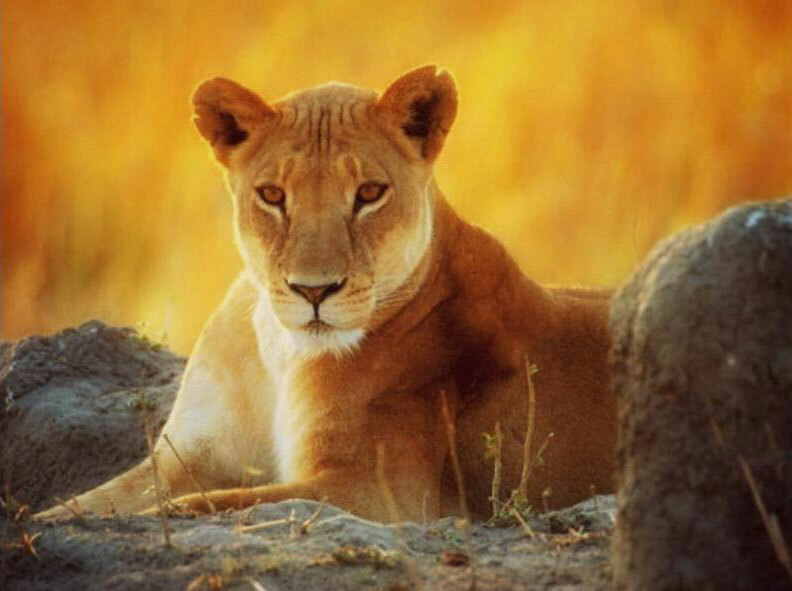 Still, if I could compare to her anything on earth, the Goddess Bast is who comes to mind except with tones of tan, light brown, and light grey in the fur… She would be the closest. Working in the same light ray, you could use the same stones that Ariel works with her on Earth. If you ever call on Friliriel, you can always give offerings of yellow daffodils, or Black-eyed Susans. Those are great flowers to give, in exchane for abundance, assistance in gaining direction in using the virtues in one’s life. You could also look for guidance in how to make a difference on the planet Earth, if you are someone who interested in making a difference here, in conservation work. You can also add a bit of ground anise if you wish, as an herb. Anise Oil is also good to anoint yellow candles lit in her honor. I feel it would be beneficial to work with her, if you wish to channel the natural energies of your inner feline, but in truth it is better to simply go to Ariel since she works with the Earth, and is Friliriel’s maker anyhow. It is interesting to learn of another soul child of Ariel’s though. 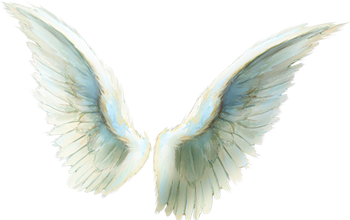 It is true that Angel Friliriel may not be an angel who is present too much within Earth’s planetary sphere, but she can still provide help and pleasant energy to those who call on her. check out more about her world and the inhabitants there at Rolivencia Starseeds.